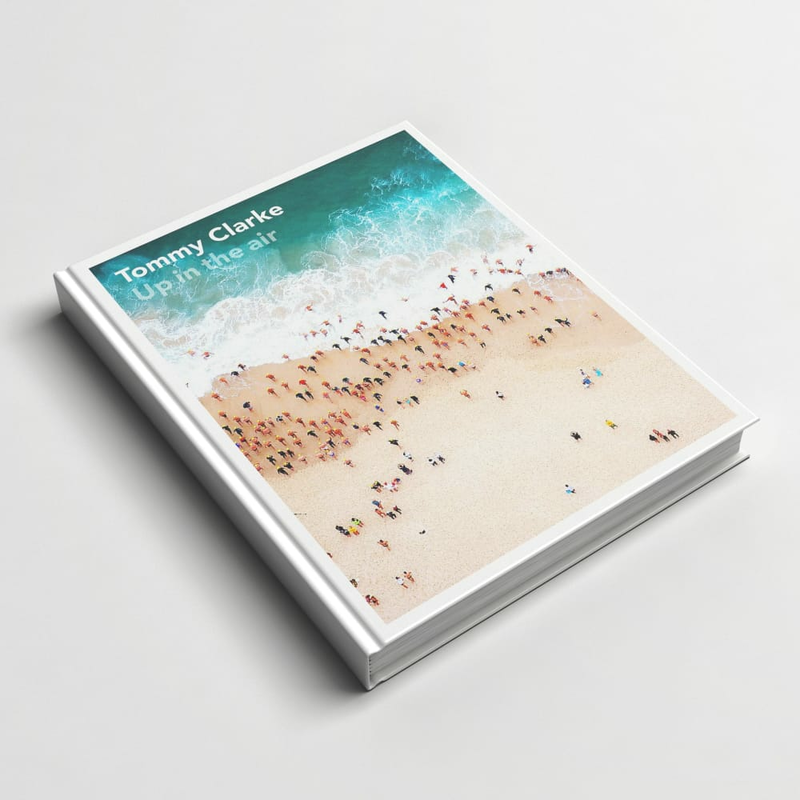 Tommy Clarke's first ever coffee table is coming out in April 2018 and you are able to pre-order it now! "Up in the Air is a culmination of 6 years hanging out of helicopters, photographing locations from California to Australia's Shark Bay and Utah to St Tropez. The work ranges from idyllic beach scenes in Gran Canaria to the abstract landscape of Utah's salt lakes, and shows his progression in style from documentary travel photography to abstract art."